Acne is most common during our teenage years but if you had this common issue growing up, chances are, you’ll breakout again. Let’s face it, acne its kids and young adults most dreaded skincare issue. And what could possibly be worse than an acne breakout? You guessed it, the mark it inevitably leaves behind. There’s the pesky, dark hyper-pigmentation marks, to red spots, to deep craters! The thing about acne scars is that they’re not the cool type of scar. You know, is not like that cool mark you have from when you broke your hand and had to receive 8 stitches. No, acne scars are the type, that leaves a scar in your self-esteem as well. That’s why we understand just how important it is to get rid of them. Below find some of the most effective, natural ways to kick your annoying acne scars goodbye! Aloe vera is a potent source of vitamins which can help to heal skin and fade scars. Aloe is gentle, so you won’t have to worry about further damaging or irritating skin. 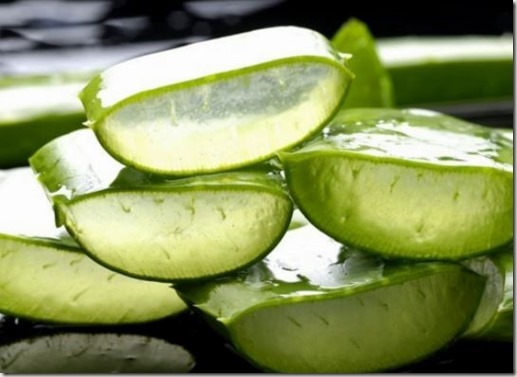 While aloe vera gel may be found in any drug store, fresh organic aloe is best. Potted aloe plants are easy to find and require almost no maintenance to grow. Vitamin- and mineral-rich potato is great for skin health and healing. Use a fresh organic potato to fade acne and pimple scars by cutting off a few thin slices and applying them directly to affected areas. For a more therapeutic way to heal acne scars, make yourself a homemade sugar scrub. All you need is sugar, virgin olive oil and several drops of organic lemon juice. Mix them together and leave on for 15 minutes. Lemon juice is rich in vitamin C with antibacterial properties and is an effective astringent. 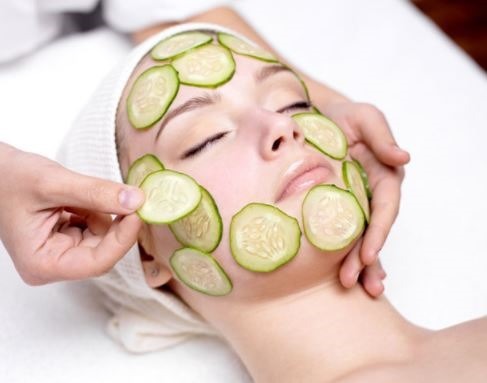 Therefore, it works well to dry out acne inflammation and helps to kill off infection. It can also help to lighten the dark spots and scars that come from acne. 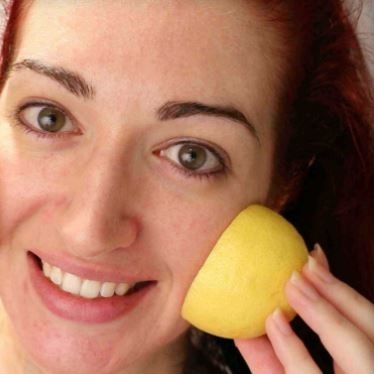 Remember that lemon juice can cause some skin irritation, so it is wise to try it on a small test area first. If you don’t have sensitive or dry skin, you can apply some lemon juice with a cotton pad directly on the affected skin area. This vegetable is not only super hydrating, cucumber also contains vitamin A, vitamin C, and magnesium – all of which are great for your skin. 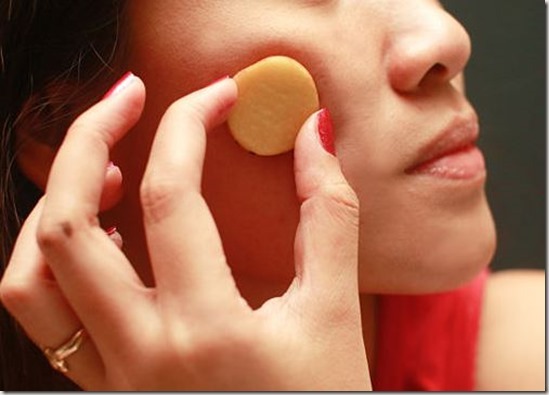 Just cut off a few thin slices, and lay them over your scarred skin. You can leave it for up to 30 minutes and repeat daily. 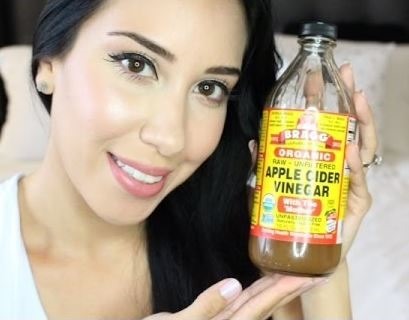 Apple cider vinegar is an excellent product for general health, and it is also good for treating acne and acne scars. It has many antiseptic and antibiotic properties and helps to dry out oily skin. It can help detox the skin, and can also be used as a detox drink to cleanse the body from the inside. ACV should always be diluted. Mix equal parts of apple cider vinegar and water. Dip a cotton and apply. Honey is a natural moisturizer which can help heal scars. 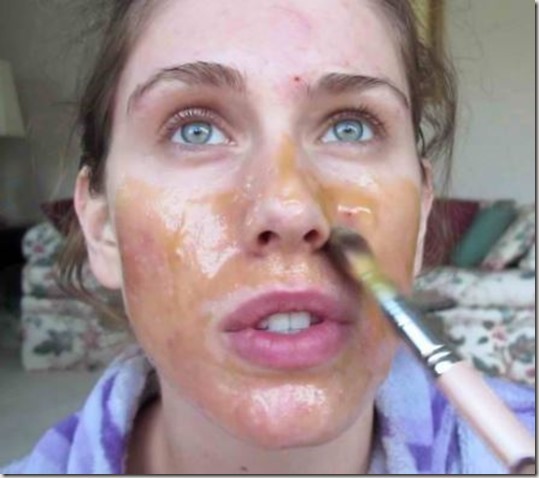 Use a small amount of raw honey to massage your face and let this wonder of nature work its magic. Use this treatment as often and for as long as you like. There you have it, take your pick!